Last week we continued our study of the Gospel of Mark by looking at the parable of the sower in Mark 4:1-20. We saw that Jesus was speaking to a huge crowd– a crowd that had gathered because he had performed some incredible miracles. But he chose to speak in parables— he chose to use earthly illustrations to communicate spiritual truth. 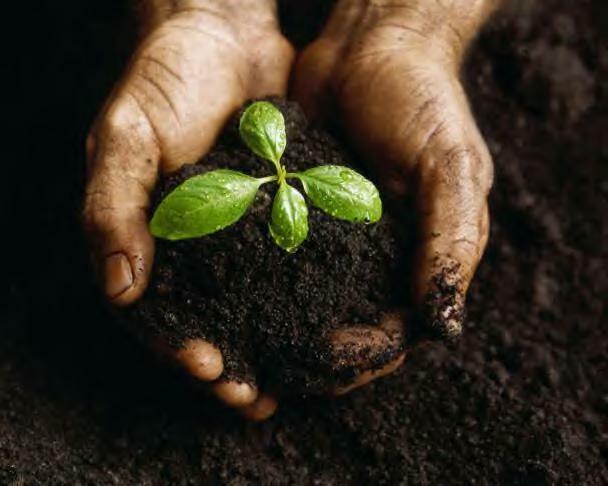 In this parable, Jesus talks about farming– a sower planting seed. We see four different conditions that receive the seed and only one produces a harvest. Last week I mentioned that often this parable is taught focusing on the four different soils (or conditions) Jesus talks about. But, really, Jesus wants us to see what his ministry is all about. We learn this when Jesus explains the parable to his disciples (we discover some of this when we read Matthew and Luke’s version on the story in Matt. 13 and Luke 8). In this explanation we see that the seed is the word of God. The sower is the Son of Man (Jesus). And the soil is men’s hearts. As we explore this parable we see that Jesus is trying to encourage his disciples that there will be a harvest— that the seed of truth will penetrate the hearts of those open and prepared to hear it. This was important for the disciples to hear because they were seeing the challenges of the Pharisees and the rejection by many of Jesus’ teachings. This week, we will continue in Mark and learn a bit more about the kingdom of God. Read Mark 4:26-34 and learn more about the power of the “seed” Jesus is talking about. Often times it doesn’t look or even “feel” like God is working in our lives– but he is. Things are often happening below the surface– deep in our hearts– that will one day become an incredible harvest.